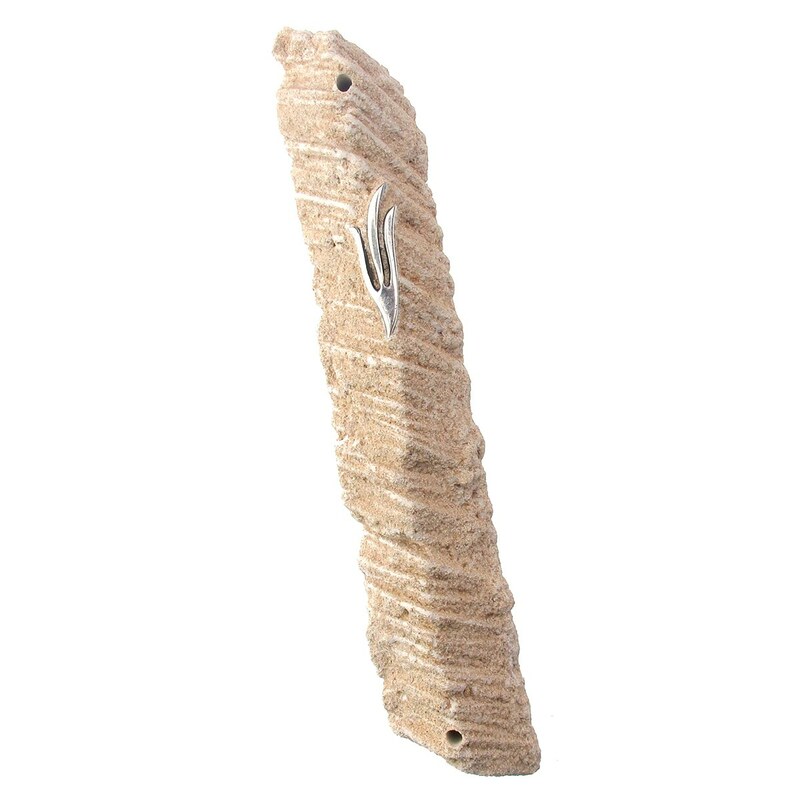 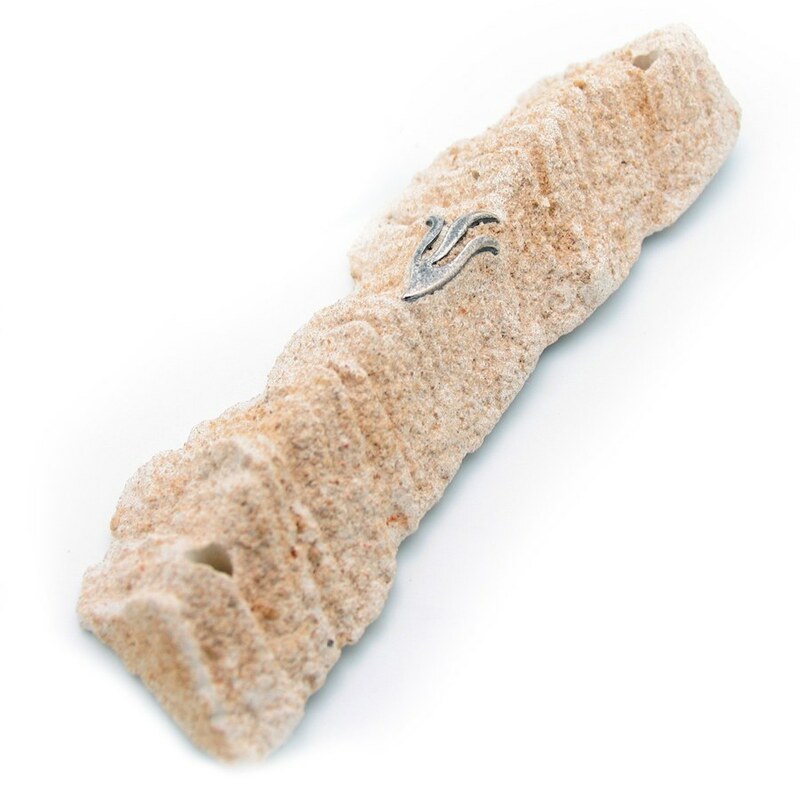 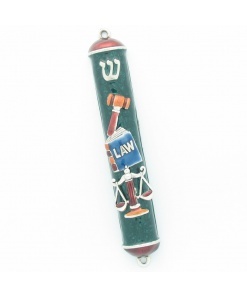 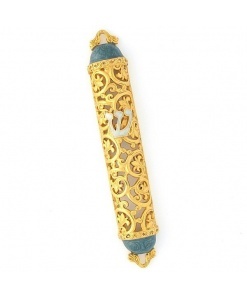 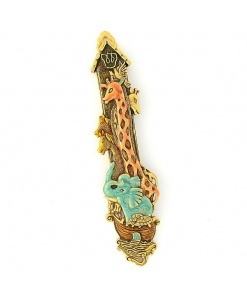 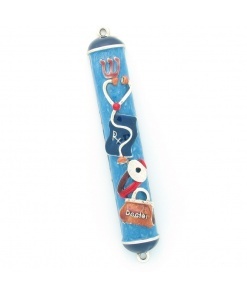 This Dead Sea Stone Mezuzah case is an original, one of a kind creation from Jerusalem. 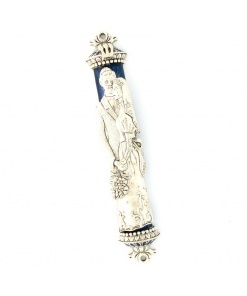 It is carefully hand-crafted from Dead Sea Stone and accentuated with fine silver plated ornamentation. 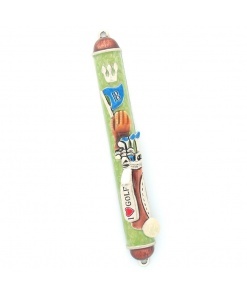 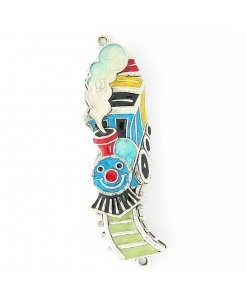 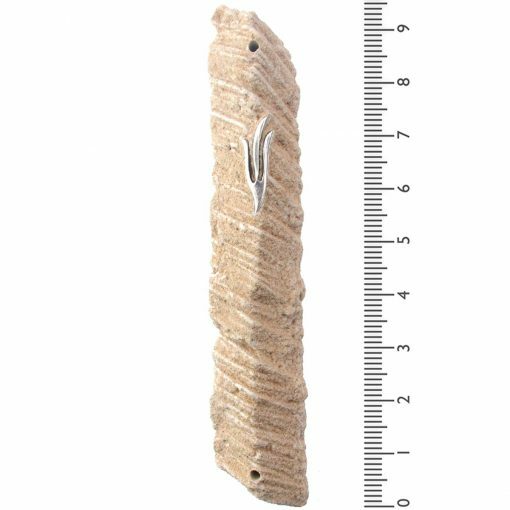 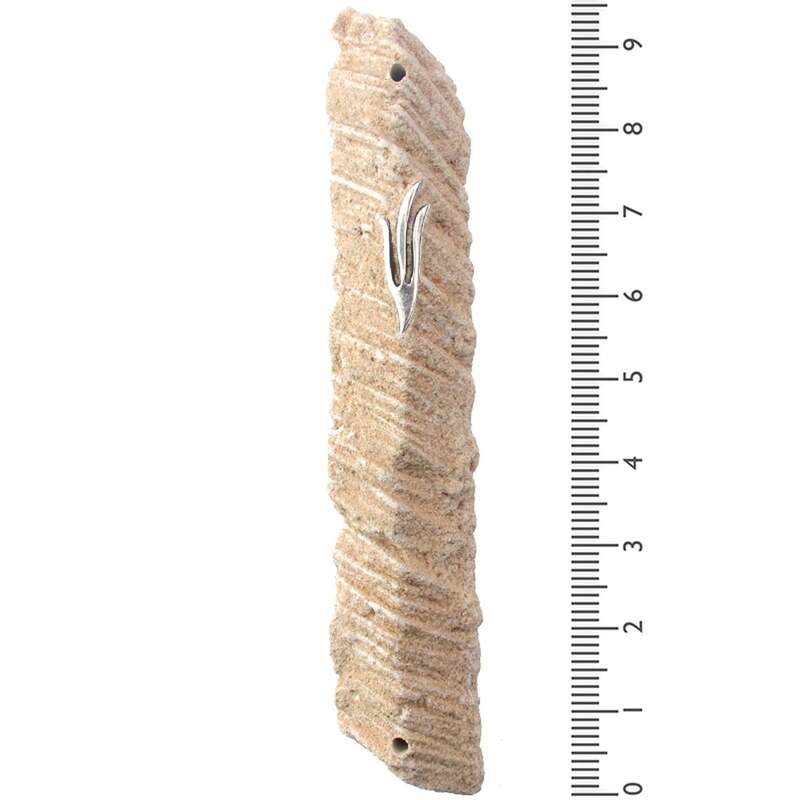 Fits an 8 Inch (20cm) Mezuzah Scroll.